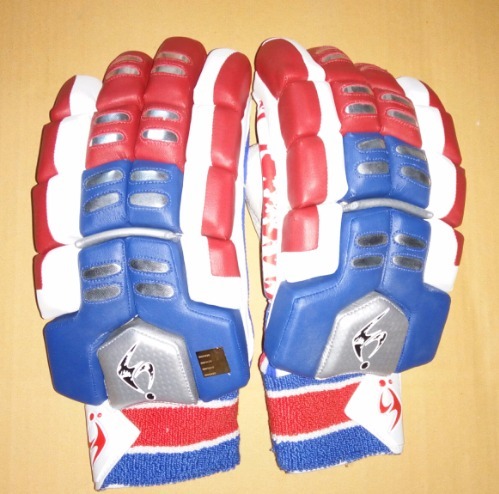 Very good gloves for price and match the colour of my SF Limited Edition. Very good protection and ventilation towards the hands and have lovely soft pittard palms avoiding me changing my gloves often as I do bat for a long period of time. 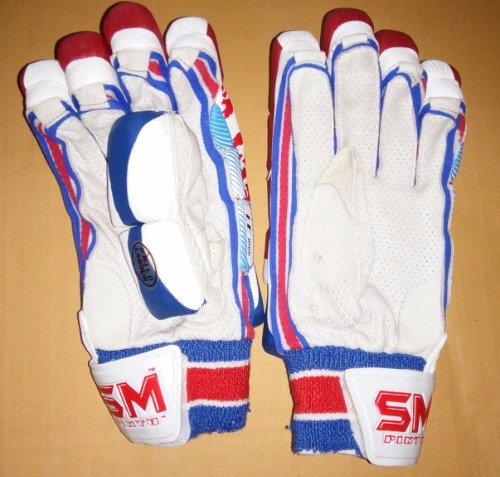 Gloves are very good and if you want something similar to Steve Smith's gloves you can get it for an affordable price.